The EMU Australia Tova is a soft, plush, women’s toe post, flip flop slipper. Taking natural luxury to the next level, these slippers feature soft, plush, Australian sheepskin on a lightweight, flexible rubber outsole that can be worn inside and out. The relaxing women’s Tova slipper takes the flip flop to another level. 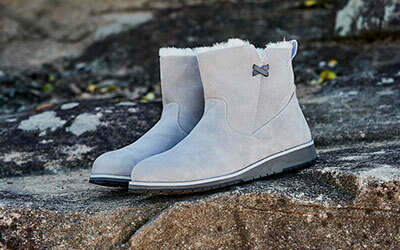 It’s wearable all year-round and made with with fluffy, cosy, Australian sheepskin that provides a real treat for your feet. 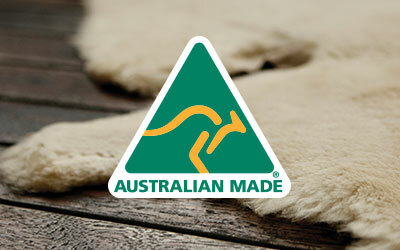 Moisture wicking, super thick, Australian sheepskin is used in the upper and footbed, wrapping feet in comfort, while the lightweight flexible rubber outsole provides traction and support indoors and out.